That Contagious Bach Bug! Do You Have It? J.S. 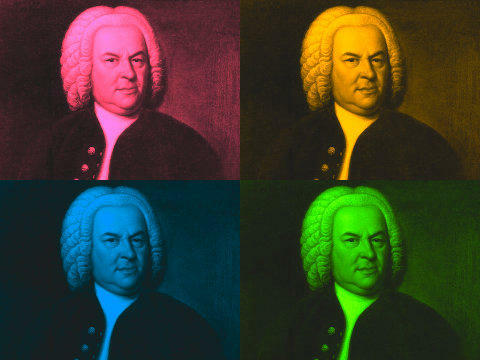 Bach was born more than three centuries ago, yet contemporary musicians continue to mine riches from his music. As WRTI’s Susan Lewis reports, award-winning violinist Gil Shaham finds Bach connections in everything he plays. 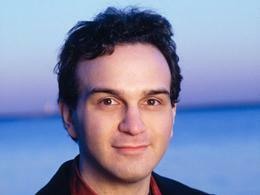 Susan Lewis: Gil Shaham’s repertoire includes music from Brahms to Berg, Mozart to Mendelssohn, and Gershwin to Gluck. But who else is grabbing his attention these days? 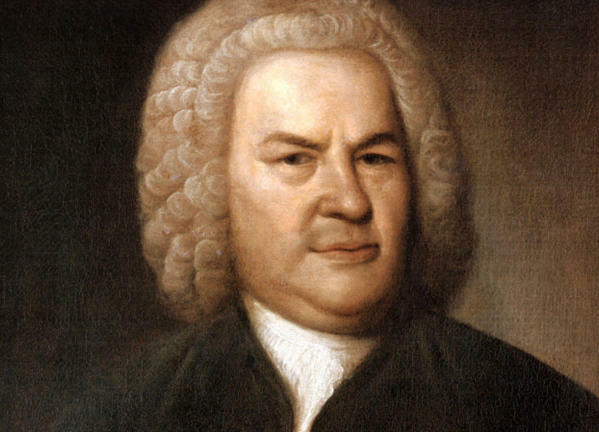 Johann Sebastian Bach – whose solo sonatas and partitas Shaham has just recorded. Shaham says he’s caught the "Bach Bug." 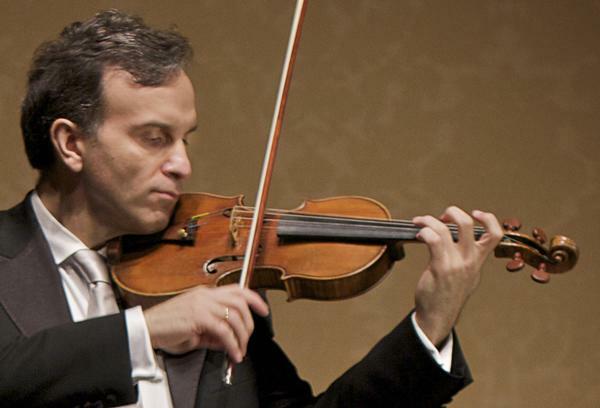 Violinist Gil Shaham is happy to have caught the Bach bug. He says that everything goes back to Bach. 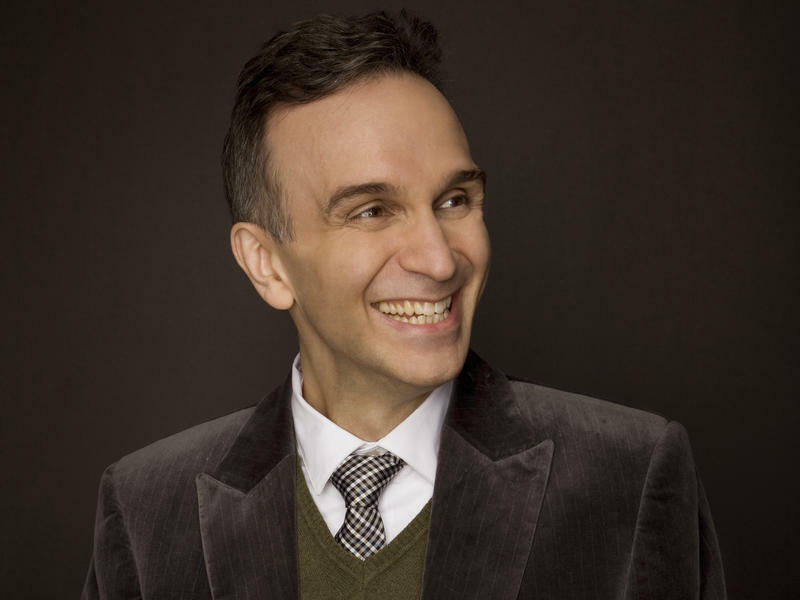 Gil Shaham: It's an amazing thing to have, and I discovered what so many musicians discovered before me - that there is no greater joy than playing Bach, hearing Bach, and studying Bach. SL: And everything, he says, goes back to Bach. GS: I never realized how close it was. If you think of Mozart...he said, 'this is music we can learn from.' He became a Bachian and studied for many months the music...same with Beethoven, who started out playing The Well Tempered Clavier. Same with Chopin. Brahms. Schumann. And later, Prokofiev, Stravinsky, Bartok, Berg - they all studied the music of Bach. SL: While much was written for the church, the music, says Shaham, is sacred in more ways than one. GS: I feel that musicians feel that Bach's music is sacred to our art. 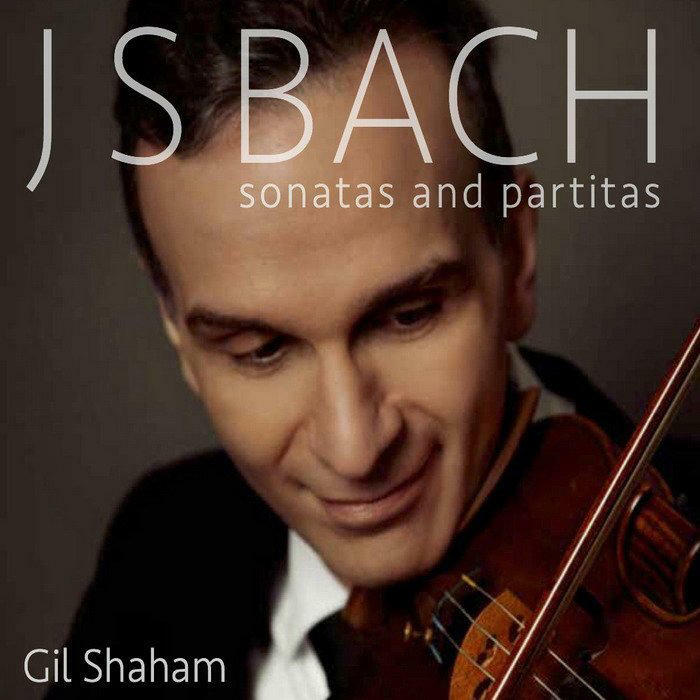 SL: Gil Shaham’s recording, J.S. Bach: Sonatas and Partitas, is available on the Canary Classics Label. Violinist Gil Shaham speaks with WRTI's Susan Lewis about his Bach project, and the discoveries he's made about the many connections between Bach and the rest of the repertoire. The Strad: Great Or Just Very Good? Nearly 300 years after the death of Antonio Stadivarius, the classical music world is paying up more and more millions for his violins. And audiences attend concerts advertised more for their instruments than those playing them. The Philadelphia Inquirer's David Patrick Stearns asks: should fiddles be calling the tunes? On this week's Crossover, you'll hear the story behind The Butterfly Lovers Violin Concerto. 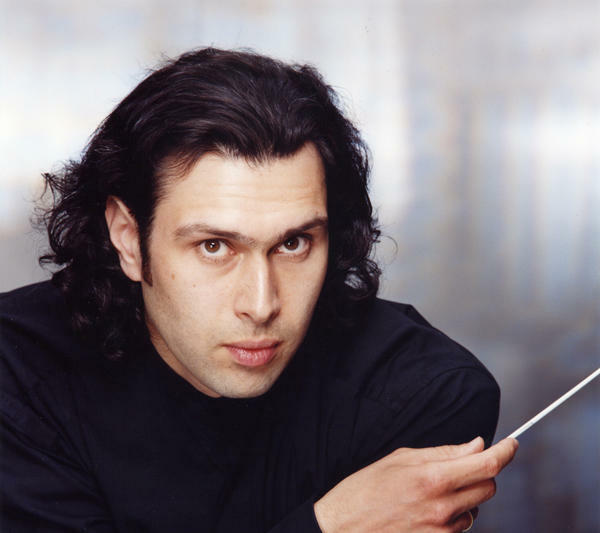 WRTI's Jill Pasternak speaks with the world-famous violinist Gil Shaham about his recording of the highly acclaimed work, which is an orchestral adaptation of a popular Chinese legend.